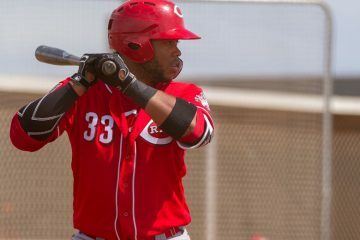 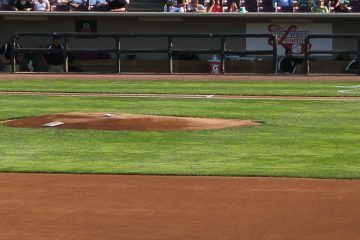 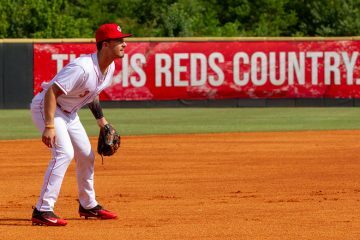 James Marinan began his 2018 season in the Los Angeles Dodgers organization, but a midseason trade brought him to the Cincinnati Reds. 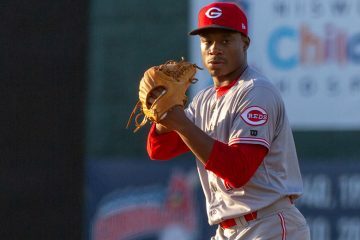 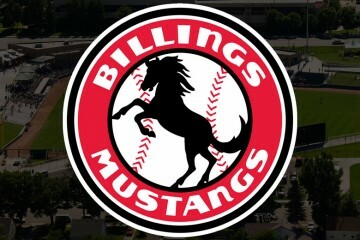 Cincinnati Reds pitching prospects Josiah Gray and James Marinan stood out for their performances on Tuesday night for Greeneville and Billings. 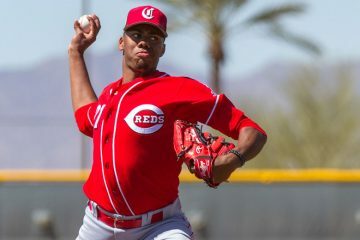 The Cincinnati Reds have acquired right handed pitchers James Marinan and Aneurys Zabala in a trade with the Los Angeles Dodgers.